Vodacom Now! : The most powerful iPhone for business. Push your business to the edge of what’s possible with iPhone Xs and iPhone Xs Max. The iPhone Xs 5.8-inch and iPhone Xs Max 6.5-inch Super Retina displays provide more room to read email, surf the web, open documents, and more. The iPhone Xs and iPhone Xs Max build on the all-screen design of iPhone X and feature the sharpest displays with the highest pixel density of any Apple device. Now offered in 5.8-inch and 6.5-inch sizes,1 these Super Retina displays with a custom OLED design support Dolby Vision and HDR10 and have iOS system-wide colour management for the best colour accuracy in the industry. iPhone Xs and iPhone Xs Max offer a million-to-one contrast ratio with remarkable brightness and true blacks while showing 60% greater dynamic range in HDR photos. iPhone Xs Max delivers a more immersive experience with over 3 million pixels for videos, movies and games, offering the largest display ever in an iPhone in a footprint similar to iPhone 8 Plus. The iPhone Xs continues to bring innovations to photography, things not possible before iPhone. Capabilities like advanced depth segmentation using the Neural Engine, Smart HDR creating photos with high dynamic range and great image detail, advanced bokeh quality in Portrait mode photos and dynamic depth of field that is user adjustable in the Photos app, are all huge improvements in state-of-the-art photographic techniques that everyone can use. iPhone Xs and iPhone Xs Max deliver the highest quality video capture in a smartphone. The larger pixels and larger, faster sensor enable improved low-light performance and video stabilization, as well as an extended dynamic range for more highlight and shadow detail in video modes up to 30 frames per second. Using the four built-in mics, users can also record stereo sound to get the most out of video recordings. A12 Bionic chip for the best performance in an iPhone. Over 235,000 apps for business on the App Store.3 And iOS 12 with built-in productivity tools make doing business with iPhone more powerful—right from the start. The iPhone Xs and iPhone Xs Max come with iOS 12, the world’s most advanced mobile operating system. iOS 12 introduces new AR experiences, helps people rediscover and share photos, and makes communications more expressive and fun with new Animoji and Memoji. Screen Time helps customers understand and take control of the time they spend interacting with their iOS devices, Siri Shortcuts give any app the ability to work with Siri and new privacy features help protect users from being tracked on the web. 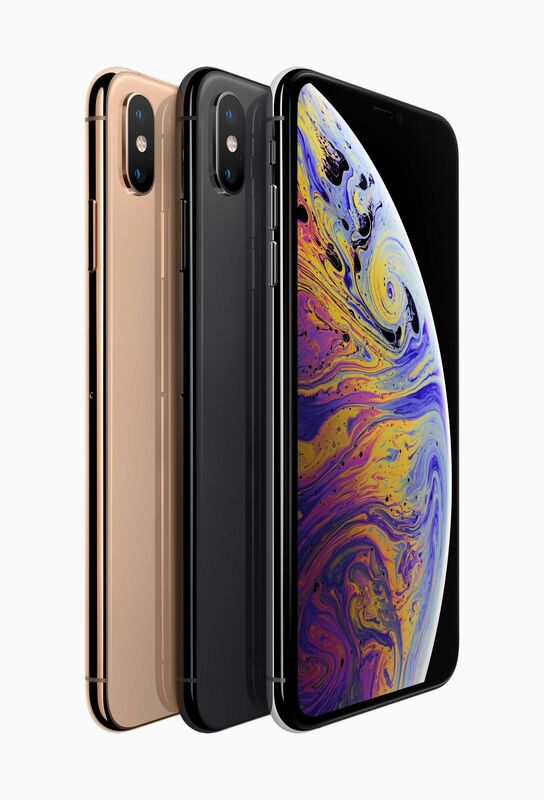 The iPhone Xs and Xs Max are now available for pre-order on Vodacom Business online. Bixby, Samsung's onboard AI, has the potential to save you a tremendous amount of time. Here are a few of the best tips and tricks to get you started.